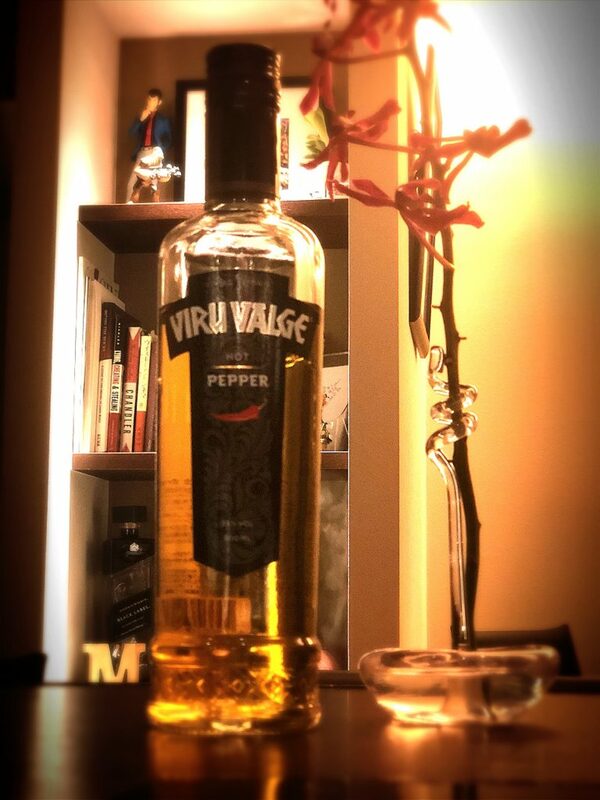 This week, we’re featuring some red hot vodka from Estonia: Viru Valge Hot Pepper Vodka. Infused with natural black pepper, paprika, chili peppers and cubeb pepper from Indonesia, the vodka is crisp and clean at the start, but builds up to a hot peppery finish. Hot pepper vodka is said to stimulate the digestive system and renew one’s appetite – a perfect way to beat the ongoing heat! It’s great taken straight, or with tomato juice, so please stop by if you’d like a taste! 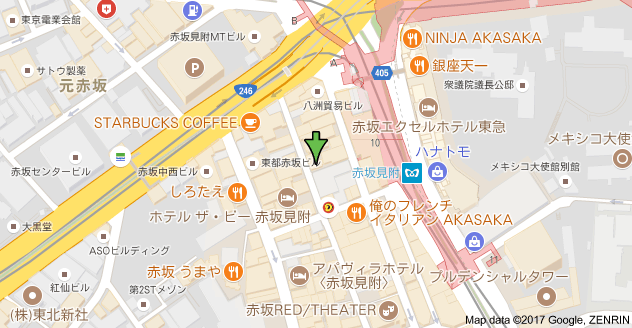 bar miyako is open as usual this week from 7pm to 1am on Monday to Friday, and from 7pm to midnight on Saturday. I look forward to seeing you all again soon! 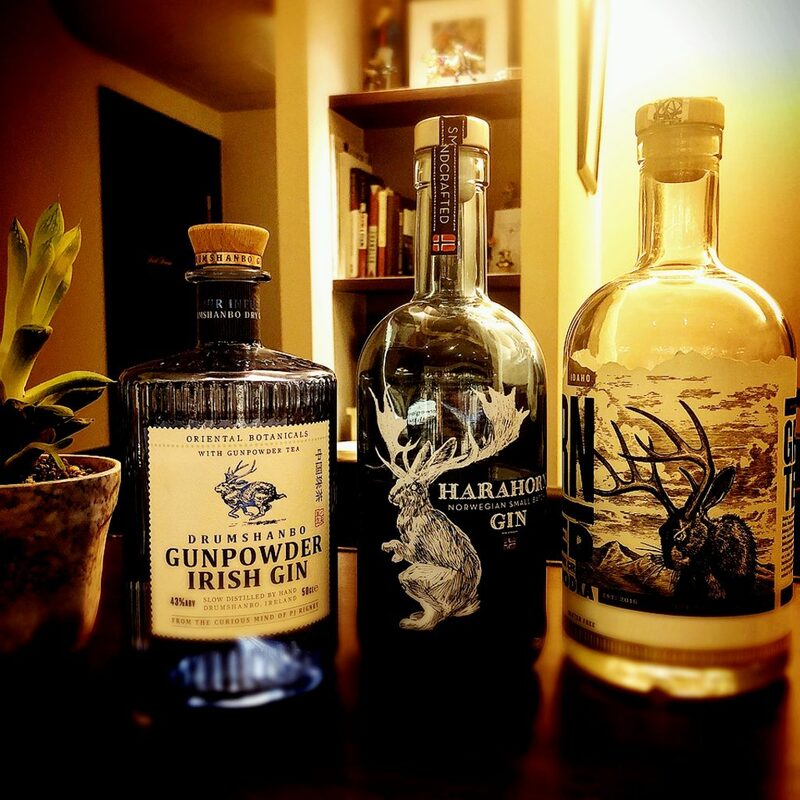 Introducing some rare spirits inspired by the mythical jackalope. The jackalope is a creature described as being a rabbit with horns – a cross between a jackrabbit and antelope – and is said to mainly inhabit North America, though it is also known in Scandinavia as the harahorn. According to legend, it can imitate the human voice, and can be caught by usimg whisky, its beverage of choice, to get it drunk. All three spirits are great on the rocks or with tonic, so please stop by if you’re interested in a taste! 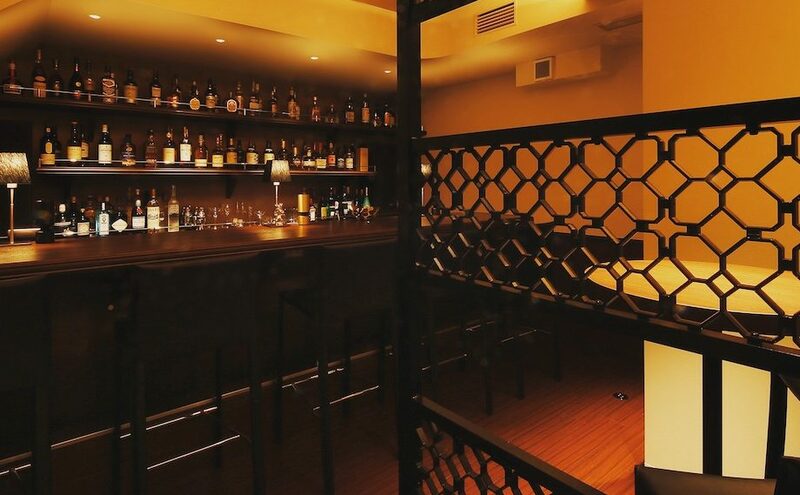 bar miyako is open as usual this week from 7pm to 1am on Monday to Friday, and from 7pm to midnight on Saturday. I hope to see you all again soon!